The Gregory Baltoro is a rugged 65 liter weekend warrior’s delight. A solid frame with adjustable torso along with a removable light weight day pack tucked away inside ensures comfort on long backpacking trips, and light weight tangents after reaching base camp. I was lucky enough to drag this pack through miles and miles of rough terrain in the worst of conditions. This is how it stacks up. 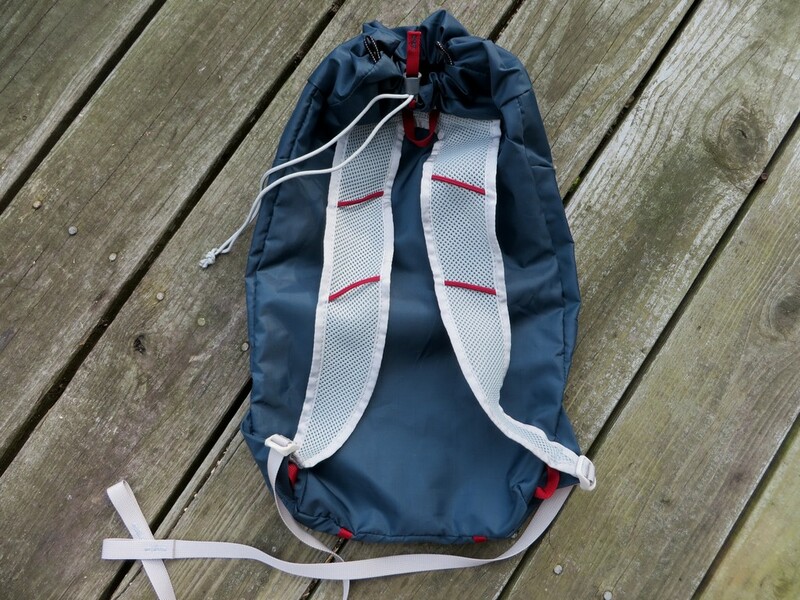 The pack is constructed of sturdy rip-stop nylon throughout. The frame is a blend of metal stays and plastic panels, reaching a balance of stiff support and lightweight flexibility. The torso can be adjusted easily by manipulating the QuickSwap harness located just under the shoulder straps. A long vertical zip stores rain gear and jackets along with an included rain cover, while two angled zips across the top of the pack access the large lid pockets for storage of quick access items. 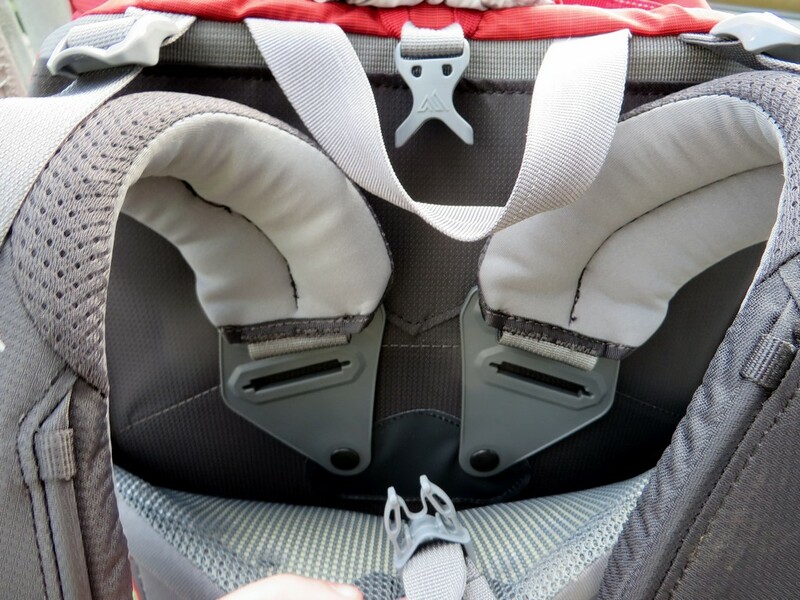 A long inverted U-shaped zipper grants access to the contents in the main compartment of the pack from the back, while a barrel style cinch opening under the lid provides a more traditional top access option. 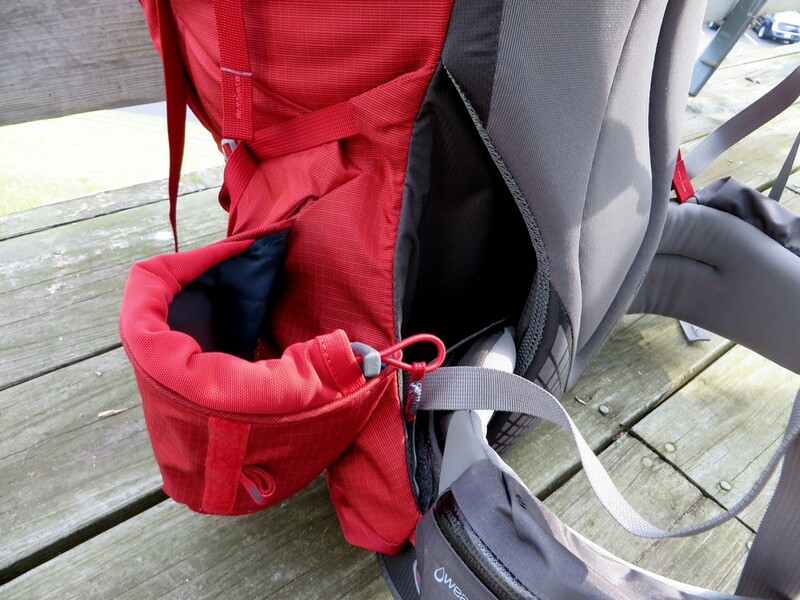 Two large pockets(one of which is water resistant) on the adjustable hip belts hold a large amount of trail accessible items like cameras, snacks and bug spray. Generous EVA foam lines the entire back, hips and shoulders, relieving pressure on long hauls and distributing the weight evenly. 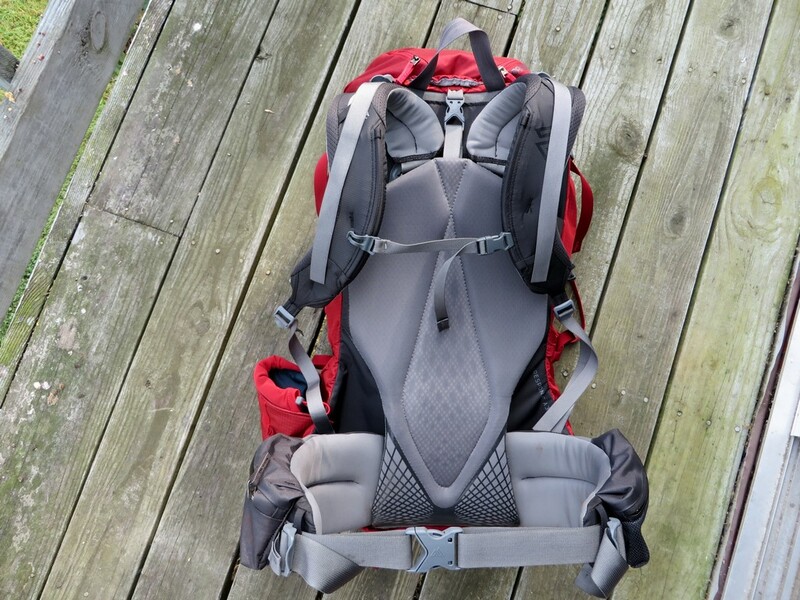 The pack weighs in at 5 lbs 1 oz (including the day pack) and retails at $299. The pack comes in three colors, 3 sizes, and the Deva is the Women’s specific variant (go Gregory). The pack offers up more features than I care to list here. Honorable mentions include ice pick straps, a sleeping bag compartment, external straps for sleeping pads or accessories, a hidden pocket for the included rain cover, another hidden pocket under the lid, two hip pockets, a cinch water bottle pocket, a stretchy mesh side pocket, and more. The Baltoro is quite comfortable. A quick adjustment of the torso and removable lumbar supports offer a fine tuned custom fit. A simple twist of a metal latch and you can extend the spine and the lumbar support slides out easily to flatten the back against a straighter spine. I was able to adjust the pack so that no weight sat on my shoulders at all, just the way I like it. The generous EVA foam around the pack creates a largely pressure free pack environment. Even with a heavy pack filled with 4 liters of water, the padding distributed it well enough to eliminate any painful contact points. The frame is plenty rigid enough to offload the weight of heavy weekend loads directly to the hips, but flexible enough to twist with the spine while scrambling. The lumbar support is above average, and the tacky print on the EVA foam keeps the pack from shifting after being adjusted just right. Organization is exceptional. There are more pockets that I really know what to do with, and everything was always easily accessible. I especially enjoyed the dual zippered and generously sized top lid. This is where all of the items I need to quickly access go, including headlamps, pack towels, and bug spray. The vertical pocket held all of my rain gear, jacket, map, compass, and more with room to spare (great for winter). 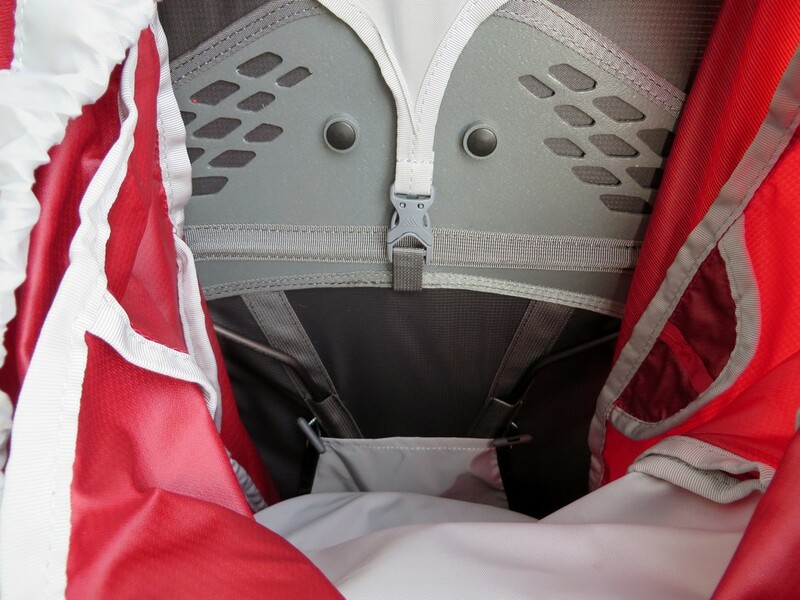 The large U-shaped zipper provided access to the entirety of the main compartment, without dumping or shifting the load. I really liked being able to pull my tent out without removing everything else on top of it first. Durability is fantastic. Literally dragging the pack through mile after mile and rock scrambles so steep that I was sliding my back down the limestone crevices showed no effect on the materials. Branches and thorns slid along without hanging or snagging on the fibers of the nylon. The sewing and craftsmanship overall is impressively smooth and consistent as well. I expect this pack to last a long time. Stability is top-notch, with the entire pack cinching down into a rigid tube of backpackers glee. This improved trail stability, without the pack shifting around and creating dangerous sway and sucking my momentum on the climbs. The small sidekick pack is great for hiking away from base after shop has been set up. It can be left at home to shave some weight or even used as a bear bag for hanging food. The pack comes in 3 colors and 3 sizes. Everyone likes options. It looks great to boot. $299 is a good value for a pack of this quality, especially considering the inclusion of a quality rain cover and day pack. I’m not a fan of the second water bottle pocket. While completely functional, it feels a little over engineered. Having the ability to cinch the pocket tight around the bottle is nice, but added additional steps to getting it back out. It’s not needed and adds little functionality that a traditional mesh pocket couldn’t do for less weight. 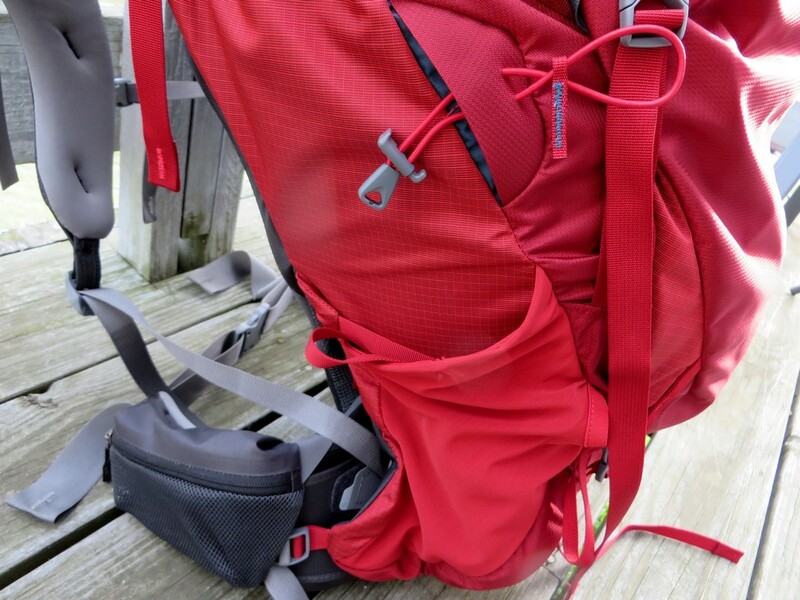 The pack is a little heavy for a 65 liter at just at 5 lbs, however, the weight does come from a quality build and added comfort, support and organization. Here we see the internal framing system, metal and plastic to provide support and flexiblity. While perhaps a bit over zealous at times, including dozens of features that I’m still finding, the Baltoro offers a very comfortable hiking experience while keeping a massive assortment of gear organized and easily accessible. The build quality is well above average, and the adjust-ability all around is supreme. 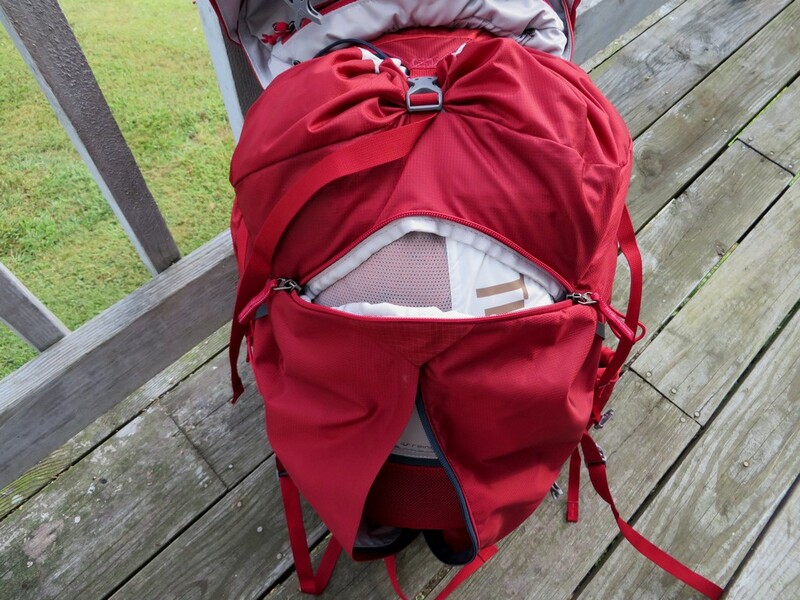 The sidekick day pack and included rain cover adds a lot of value, and the package as a whole is well priced. After fine tuning the pack to my personal tastes, even after long hard miles over rocks and fallen trees, the Baltoro provided pain-free support and comfort despite my heavy load. It’s a solid choice for the weekend warrior who prefers comfort, space, and organization over light weight and minimalist designs. 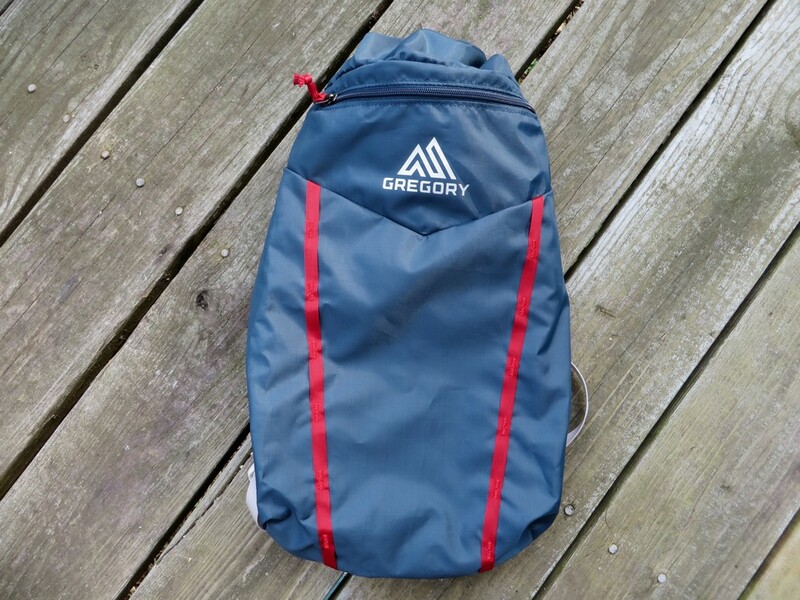 For more information on Gregory Packs check out gregorypacks.com. For information on our rating system and our testing procedures, check out our About us/ Contact us page. 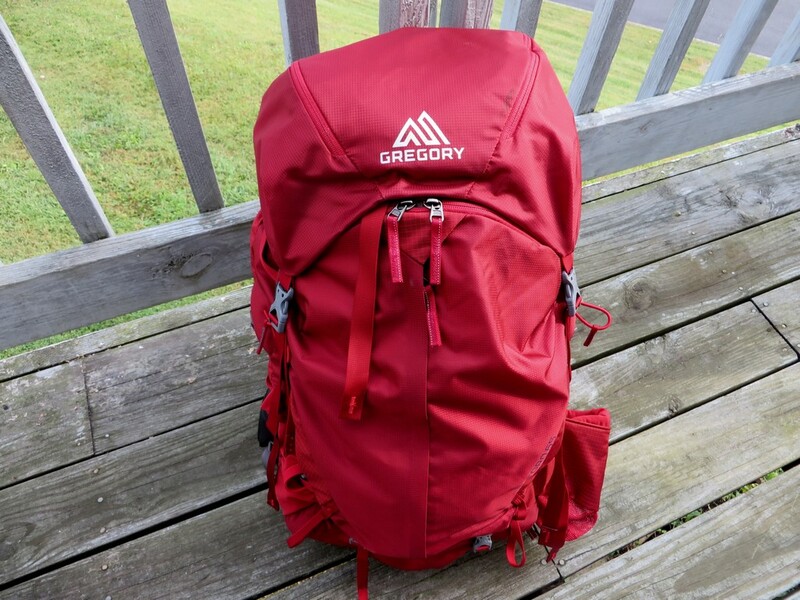 I want to extend a big thanks to Gregory for their continued support and for providing us this exceptional pack for review. Our full disclosure can be found here.